Early Registration Week will take place Monday through Thursday, August 13-16, from 8:30 am until 7:00 pm at the Main Campus ONLY. You must have ALL contracts completed and signed by your teachers. 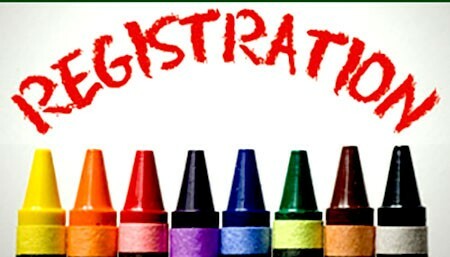 If you are unable to attend Early Registration or Registration Day on Saturday, August 18th, please consult with your teacher!